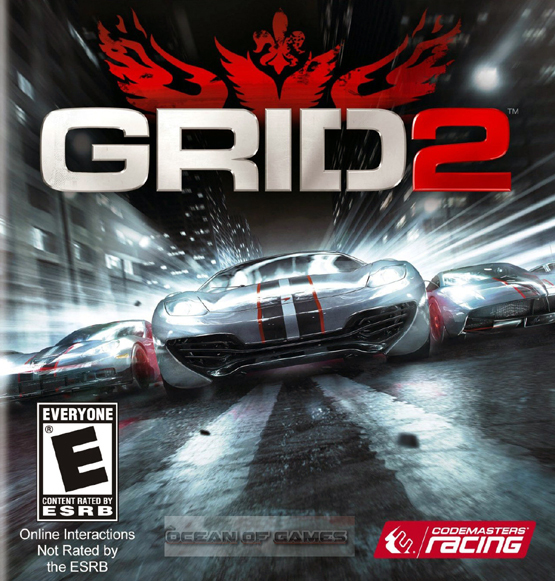 Grid 2 is a racing game that has been developed and published by Codemasters. This game was released on 28th May 2013. This is a sequel to the BAFTA award winning famous game Race Driver: Grid which was released in 2008. Grid 2 features various real locations like the city of Paris and Chicago etc. Grid 2 includes a variety of automobiles which spans to four decades. You can pick one of the iconic vehicles from past 40 years. The game includes more advanced and aggressive races. It has also introduces a new True Feel handling system feature which will give you more control over your vehicle. The players are given a limited number of cars at the beginning and the other cars which features in this game can be unlocked after completing multiple challenges. Grid 2 includes various racing modes like Race, Time Attack, Checkpoint, Eliminator, Drift and Togue etc. The visuals of Grid 2 are very astonishing and it will give a real feel as if you are actually on the track.